(VOVWORLD) - Indian President Ram Nath Kovind is on an official visit to Vietnam to create momentum for the Vietnam-India Comprehensive Strategic Partnership. The visit is at the invitation of Party General Secretary and President Nguyen Phu Trong. 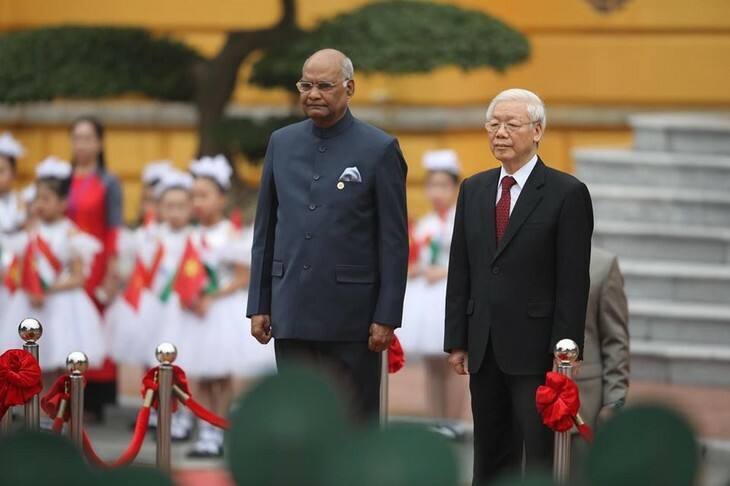 Indian President Ram Nath Kovind’s visit to Vietnam, his first overseas trip since he took office, shows India’s respect for Vietnam and is evidence for the fine traditional friendship between the two countries. Since Vietnam and India established a Comprehensive Strategic Partnership in 2016, the two countries have increased high-level visits. They have expanded cooperation in politics, diplomacy, defense, security, economics, and trade. 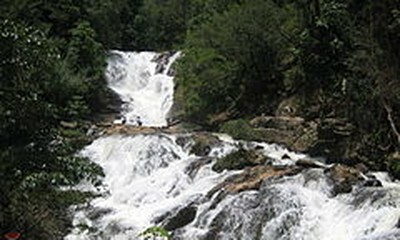 India is one of Vietnam’s 12 largest trade partners. Vietnam praises India’s Act East policy and affirms its own role as a coordinator of ASEAN-India ties. Vietnam has done its best to boost ASEAN-India partnership. India considers ASEAN the center of its Act East policy and Asia Dream, and Vietnam is a pillar of that policy. Indian scholars and experts agree that the Indian President’s visit to Vietnam is of great importance to improving cooperation in several fields.